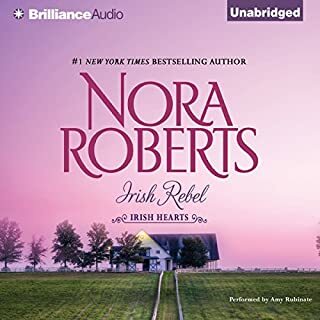 ©1981 Nora Roberts (P)2015 Brilliance Audio, all rights reserved. Unfortunately, I couldn't even get past the narration of the story to know if I'd like the book. This is something that I'll need to try to read. The narrator sounded like a computer reading the book. It was awful. She sounds like a computer reading. There is no expression or emotion. Even when she begins trying to read in an Irish accent, it's just poor. 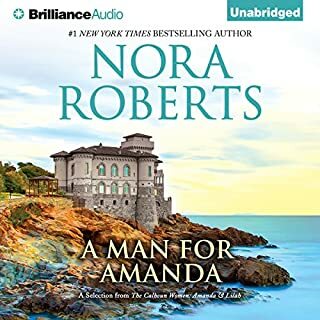 This is one of my favorite Nora Roberts stories and I have read the book countless times. I wasn't a fan of the Narrator's voice, but it did grow on me a little bit. 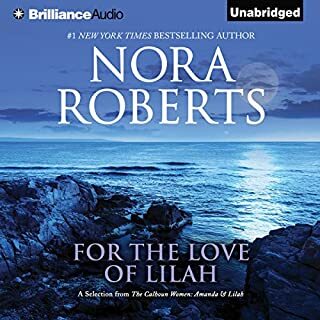 I would have loved to hear this read by the narrator of the Born In series. Good story and excellent narration. Made my time on the elliptical fly by. Buying the rest of the series now. my favorite writer! this another awesome series! buying the next book now! 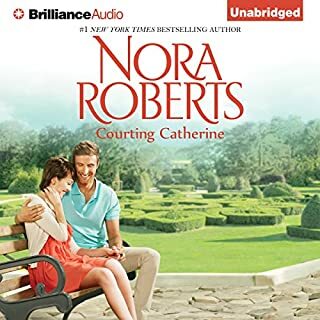 the be on audible! I liked this story. Wished I had read the book instead of listening. 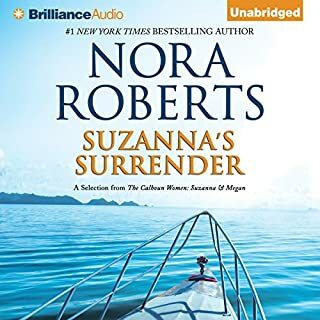 Nora Roberts is a fantastic author so I saw the book thru. And I'm glad I did. It's a good story. The narrator hired for this job,however, sounded like a woman of her forties-maybe not a young woman of twenty-three. At first, I was put off by the reader. when she changed from the American accent to the Irish, my opinion of her warmed. 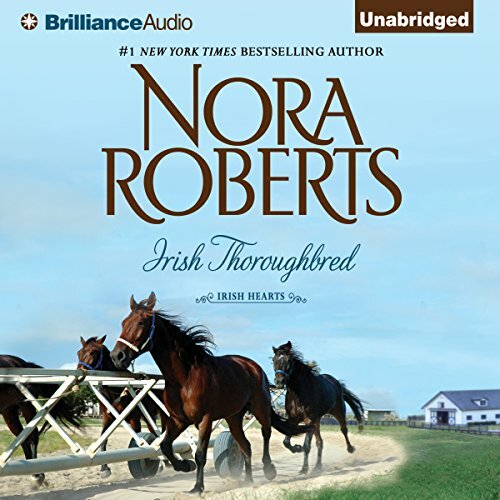 A horse story and a romance. fun read. 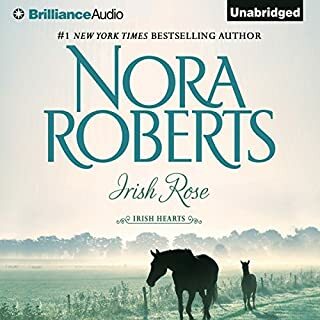 Nora Roberts has the gift of Blarney! Although the narrator isn’t all that bad she’s not that good either. This whole thing started out as a vivid sexual harassment case. Immigrant who may or may not have a work visa agrees to a two week trial then her employer without permission grabs her and kisses her. Worse yet she is almost raped and then doesn’t report the guy to police thus allowing him to do it again for fear it may upset her uncle a grown man who has been around the stables his whole life. Stupid plot and not one I’d want anyone to decide is romantic. It was just childish. The story was read in a mono tone without much expression or character. The story was weak lacking the strength of past books I have read. I kept waiting for the twists and turns or something that would keep me engrossed but sadly it didn’t happen. It was predicable.